DarenthMJS are widely regarded as one of Europe’s leading designers of vending, catering, and beverage dispense equipment. 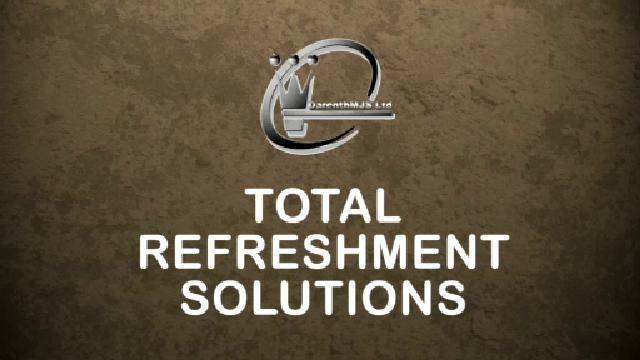 Our vast product range, together with our uniquely ‘modular’ approach to machine design, enables total refreshment solutions to be easily and extremely cost effectively put together. Offering total convenience, unrivalled capacity and huge user choice, a DarenthMJS total refreshment centre simply cannot be beaten. For higher throughput requirements, our full height solutions provide end users with the added convenience of a much wider product choice, whilst for smaller office and workplace requirements our unique, market leading half height solutions are the ideal choice. Through a technologically advanced electronic interface system, machines within the DarenthMJS range offer a simple and cost effective payment system compared to having a separate payment source on each individual machines.